Help us bring Snoopy to Virginia Beach next summer! 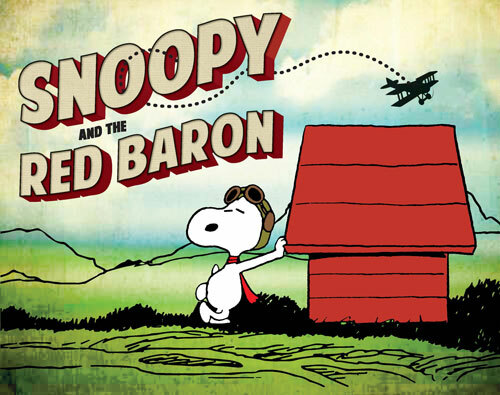 With your support, we can bring the Snoopy and the Red Baron exhibit to the Military Aviation Museum in July 2018. This traveling exhibition from the Charles M. Schulz Museum and Research Center tells the full story of the charismatic and beloved character, from the origin of the story line, to how Schulz researched all aspects of World War I to bring authenticity to the strips. Please help us bring this fantastic exhibit to Virginia Beach. All donors giving $250 or more will be recognized on our exhibit sponsor display. All donors giving $25 or more will be invited to an exhibit open house hosted by the Military Aviation Museum.